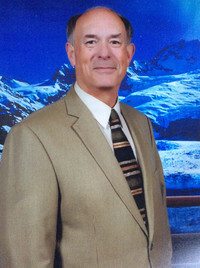 Dr. Bill Jones has served as DOM since October 2005. Under his leadership the association has become a strong mission-minded association. In 2018, over 25 churches were involved in mission trips, many of them outside of the United States. Dr. Jones implemented a saying when he arrived: "Neches River Baptist Association - In the heart of East Texas with a heart for the world"